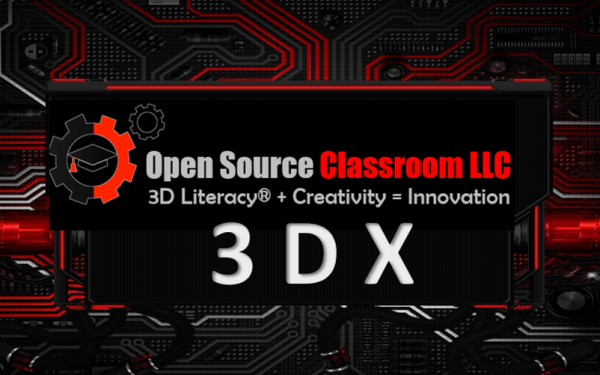 In the following sections you will find the resources necessary for 3DX Grades 7-8, Level 1 class. There will be an outline, list of links, related files, and how-to videos for each weekly class. 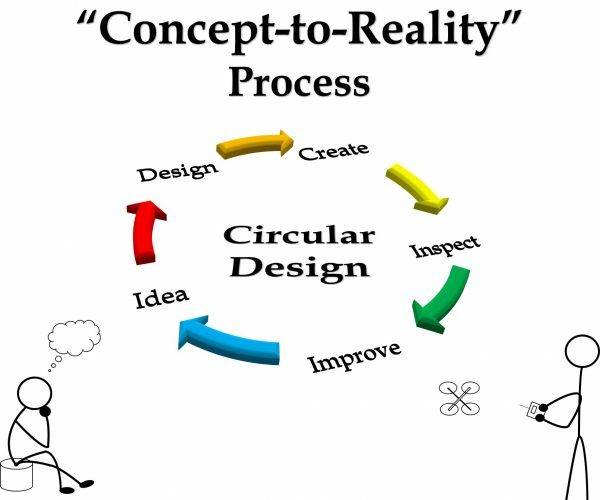 Students will use the “Concept-to-Reality” process to create their projects each week.